So what? Let Ajith give money now! Natchathira Vizha! 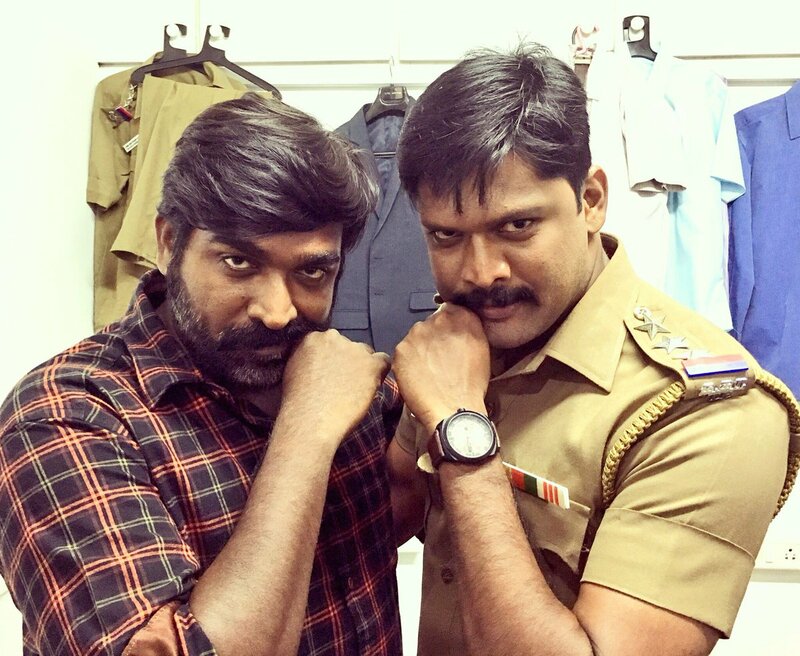 Actor and producer Soundararaja is known for his movies like Sundarapandiyan, Varuthapadatha Valibar Sangam, Jigarthanda and Dharmadurai. In an exlusive chat with Galatta, we asked him about his opinion on Ajith not coming for Natchathira Vizha and he replied saying that if Ajith is not convinced with the idea of collecting money from fans by way of an event and if he insists on actors contributing money for the Nadigar Sangam building, he can still give his share of money for the building. He can choose whether or not to attend the function but he can always share his contribution regardless of that. Soundar also adds that it is not only Ajith's responsibility, every actor should actually do this for the sake of the common good and he himself is going to contribute his share towards this. Soundar also feels that no one should comment on Ajith's personal decision to attend an event and has high respects for the actor. Stay tuned for the full interview soon only in Galatta.